Stephanie is a Consultant in the Philadelphia office, where she specializes in the placement of CEOs, presidents, boards of directors, and C-level executives, as well as vice presidents of sales, marketing, product, engineering, operations, business development, finance, and HR for public, private, and private equity-funded companies. 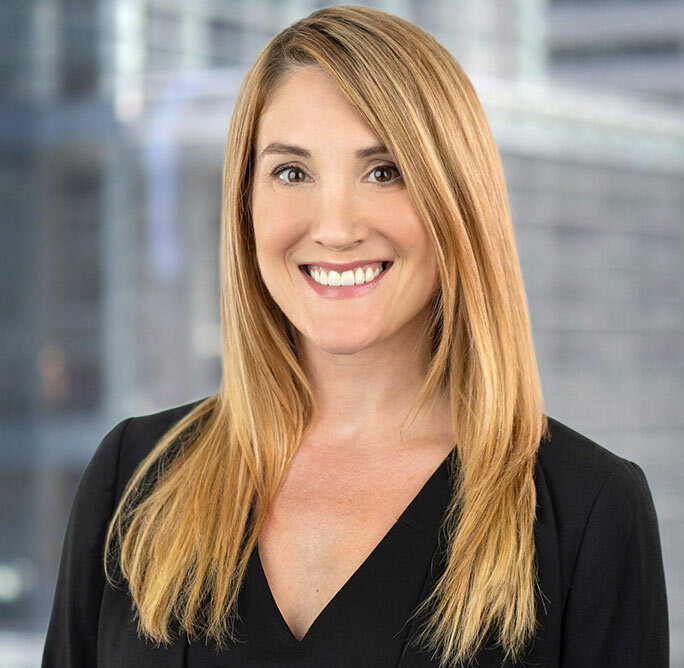 Prior to joining Howard Fischer Associates, Stephanie was a senior executive recruiter with a contingent search firm with a proven track record conducting searches in the finance sector, as well as for HR and IT. Additionally, she spent nine years in pharmaceutical clinical research, focusing on patient recruitment and clinical trials for new cancer therapies at companies such as Novartis and PRA International. Stephanie earned her Bachelor of Arts degree in biology and history from the University of Delaware.